In Qtr. 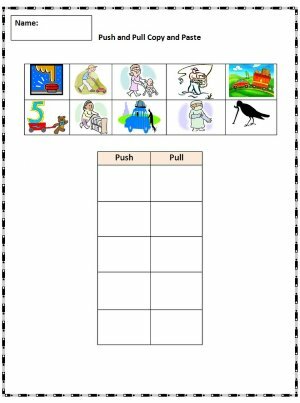 3, first graders will strengthen their word processing skills with multiple assignments that include learning how to cut, copy, and paste images and text. 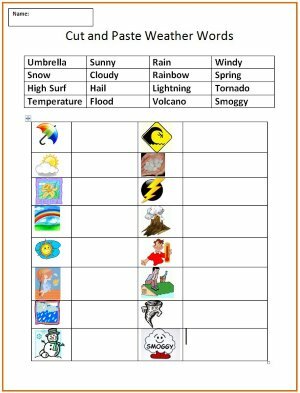 Students will also learn to use text boxes and arrows to create labeled diagrams. These basic skills are foundational for creating multimedia presentations going forward. In Qtr. 3, first graders continue developing keyboard skills. Students will practice typing home row keys, all previous lesson keys, as well as adding new keys. Demonstrate: Be prepared to demonstrate and personally assist students learning how to cut, copy, and paste. Copying and pasting text requires more precision and skill than copying and pasting images. 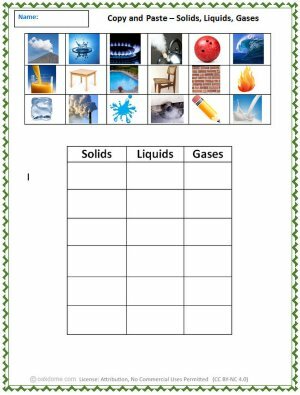 Demo Copy and Paste - Demonstrate how to copy and paste the pictures into the correct column (right click copy, right click paste). 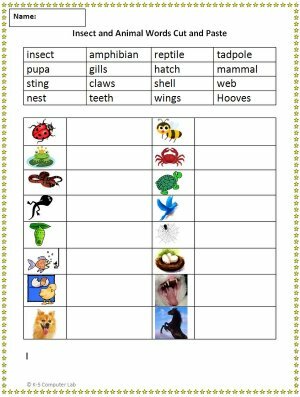 1) "Copy-and-Paste-Animals" Students use copy and paste to classify insects, amphibians, mammals, reptiles, fish and birds. Students print and /or save their finished documents. Demo Copy and Paste Pictures: Demonstrate how to copy and paste the pictures into the correct column (right click copy, right click paste). 1) "Copy and Paste Living and Non-Living Things"
Students use copy and paste to classify living and non living things. 2) "Copy and Paste Pictures"
Students print and /or save their documents. 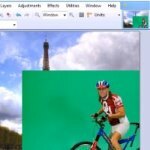 Demo Copy and Paste Pictures: Demonstrate how to copy and paste the pictures into the correct row (right click copy, right click paste). 1) "Copy and Paste Ladybug Math "
2) "Copy and Paste Positional Pictures"
3) "Copy and Paste Push and Pull." 1) "Copy and Paste Solids, Liquids, Gases"
2) "Copy and Paste Fractions "
3) "Copy and Paste Hours." Demo Copy / Cut and Paste Text: Demonstrate how to copy / cut and paste the text / numbers into the correct row (right click cut, right click paste). Tip: Copy / cut and paste with precision, copy / cut ONLY the text, no empty spaces before or after the text. Use "UNDO" as necessary. 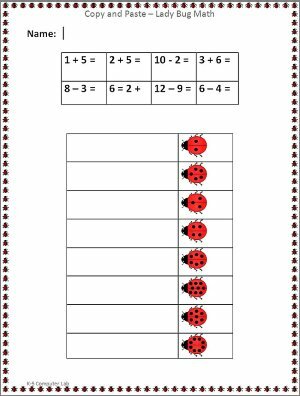 1) "Copy and Paste Lady Bug Math - V2 version"
Demo Cut and Paste Text: Demonstrate how to cut and paste the text into the correct row (right click cut, right click paste). Tip: Cut and paste with precision, cut ONLY the text, no empty spaces before or after the text. Use "UNDO" as necessary. 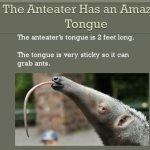 1) "Cut and Paste Animal Vocabulary Version 2"
2) "Cut and Paste Positional Words"
3) "Cut and Paste Computer Parts"
4) "Cut and Paste Opposites"
Demo Using Text boxes or Shapes: Use your wordprocessor to demonstrate how to add textboxes and type in them. Alternatively, demo how to add shapes like rectangles and type inside them. Demo how to add arrows. Be patient, those boxes take skill to move and size accurately. Tips: click exactly on the border then drag, to move a box. Click and drag a corner to resize. Use textwrapping in MS Word to move the picture (try "tight" text wrapping option). Choose one, or have students do both if time permits. Students will choose their own insect or animal diagram from clipart or the internet to label. Students should add a minimum of 5 labels to their diagram.